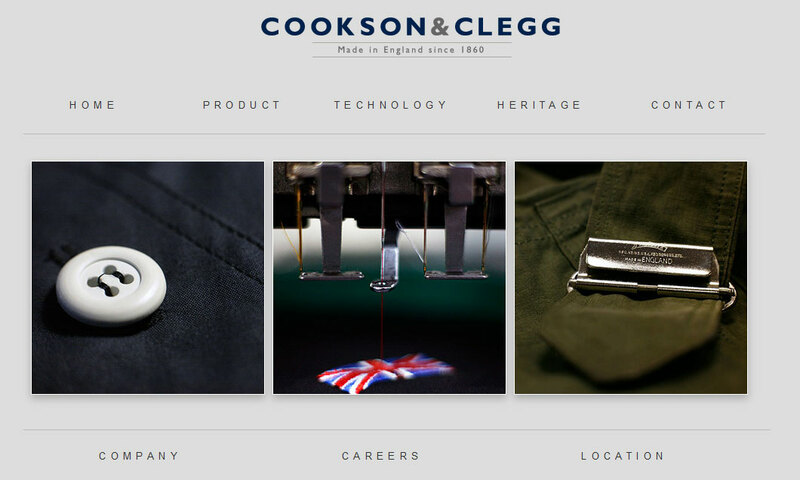 Built for Cookson & Clegg Ltd who have been manufacturing clothing in the UK since 1860. Foundation Zurb was used for the framework and the photography was also shot by myself. A fully blown CMS was not required so the use of Unify seemed like a simple and effective solution.